Throughoutthe last two years we have been upgrading our book covers . Most of our outlets are using these covers including Amazon and outlets serviced by Draft2Digital that now carries 30 or our novels. N.B. 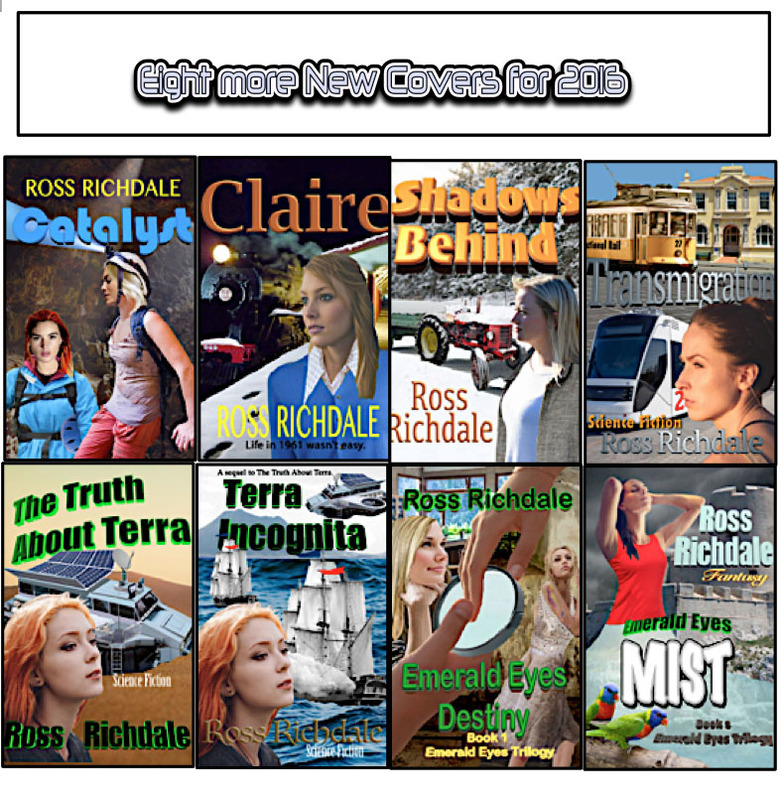 The 2016 cover for Claire has been replaced by the version seen in the top row. 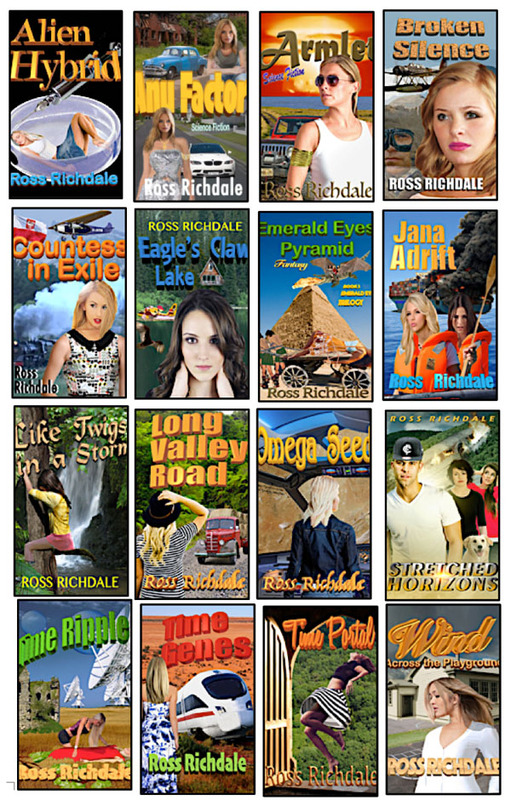 Visit http://www.richdale.nz for our homepage with all the links.